Mediation seeks to empower those in conflict to resolve their own disputes in a more cost effective and less traumatic manner. The mediation process gives each party equal opportunity to speak, to be understood, and to propose solutions. Studies comparing family mediation to adversarial lawyer-negotiations and litigation show that individuals who choose mediation are more satisfied with the process and the end result. Research also shows that mediated agreements are more likely to be respected by both parties than decisions imposed by a judge. Parents who are attempting to work out post-separation parenting agreements often feel that mediation is a better process for their children. Research shows that high conflict between separating parents hurts children more than the separation itself. Early mediation is a proven way of reducing stress and conflict for the benefit of the children, especially during the critical first year after separation. 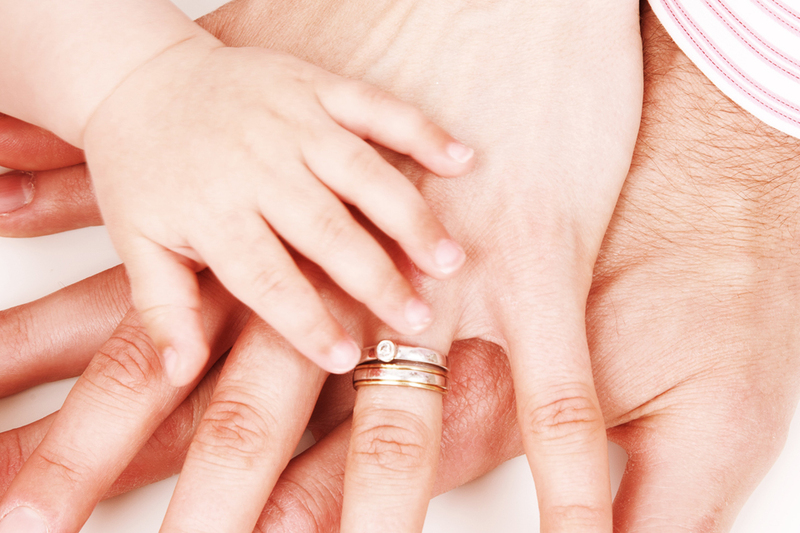 As family dynamics evolve, and separated parents introduce new partners and children into their lives, mediation can assist with challenges associated with a blended family unit. Meet our Counsellor, Haley Bowes.